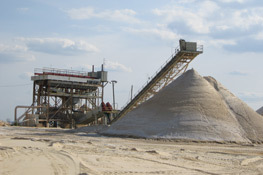 Atlanta Sand & Supply is the premier manufacturer of sand in Georgia. 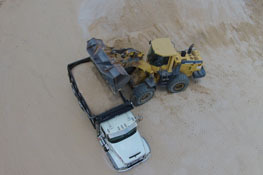 Specializing in the production of Construction, Industrial and Golf Course Sand. We produce construction grade material used in Ready Mix Concrete, Concrete Block, Concrete Pavers, Manufactured Stone and all types of masonry products. 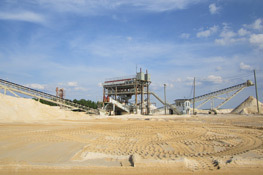 Atlanta Sand & Supply Company produces a variety of quality products from mines located in Central Georgia for many industrial uses. 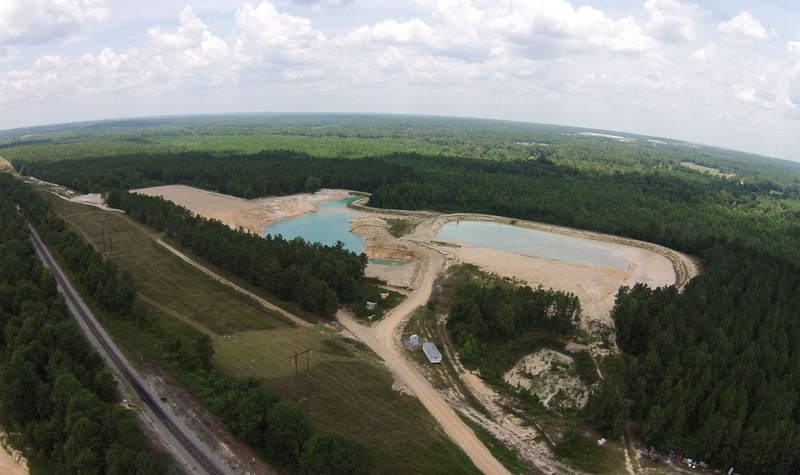 Atlanta Sand & Supply Company produces a variety of sands suitable for golf course and athletic field projects. We specialize in construction sand, industrial sand, and Golf Course Sand, but can also provide customized products. Atlanta Sand & Supply Company was established in 1903 by Frank B. Jamison. Today, the fourth generation of the Jamison family carries on the tradition. The first sand that the company produced was used by the Railroad as traction sand. The engines would drop small amounts of sand as their wheels came in contact with the rail to help provide traction. 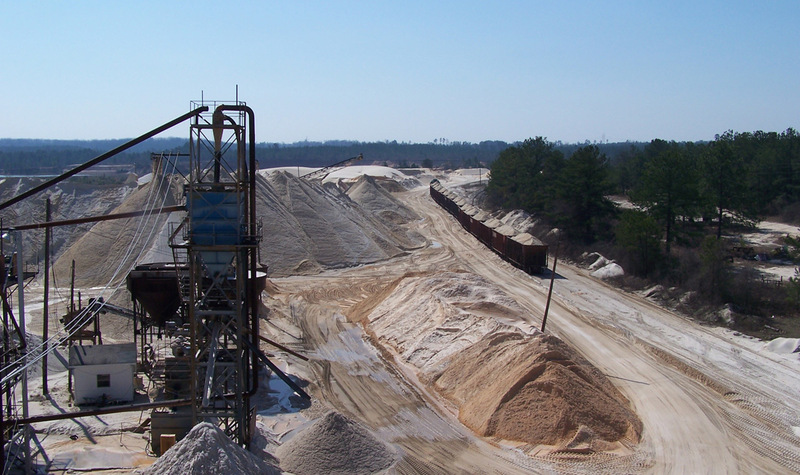 Although Atlanta Sand now has a wide variety of products, we still produce traction sand for the railroad today. The Atlanta Sand & Supply Company loaded wooded rail cars in the early days using shovels and wheelbarrows. Later, a dragline was introduced, which was powered by a steam engine. Even though our processes have changed over the years, Atlanta Sand’s work ethic and customer focus has not. Today our products, which include 50 lbs bags, 100 lbs bags, bulk bags and bulk, are shipped by rail and truck. In 1927, an electric transmission line was constructed to provide the power necessary to run the electric slurry pumps. 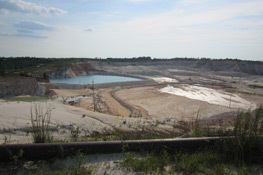 In addition, Atlanta Sand & Supply utilized the hydrocyclone to produce all of its sand. Hydrocyclone is still used today to produce fine masonry sand, but most of our sand is produced with sand classifying tanks and dewatering screws. Electric slurry pumps deliver the sand from the mining face to the classifying tanks. 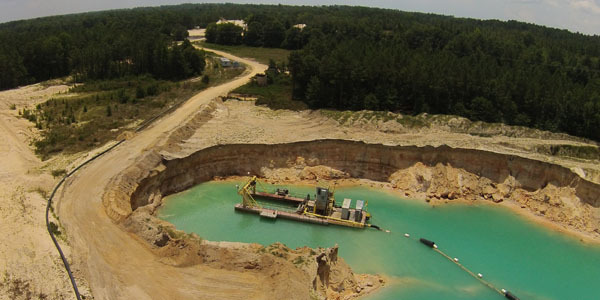 Atlanta Sand mines hydraulically with water and no chemicals. Electric slurry pumps, classifying tanks, dewatering screws and hydrocyclones are all used to produce our products. Email us below for a free consultation or to learn more about our sand products and sand manufacturing.